“The check’s in the mail.” “My word is my bond.” “I can guarantee it.” “Trust me.” No doubt you have been on the receiving end of one or more of those empty promises at some time or another. Some things you simply cannot afford to believe. That is especially true with the following 5 disaster preparedness and emergency survival myths, which could have uncomfortable and even deadly repercussions if you believe them. You should have a bug out bag (72 hour survival essentials) for each member of your family. This is because most emergency situations are short-lived. You simply need to get to your designated bug out location, bunker or safety, and 3 days is generally enough time to do so. That is where the 72 hour supply rule came from. But there is absolutely no way you can predict what disasters will befall you in an emergency situation, or how long they will last. Prepare for the worst, hope for the best, and prep for the long-term. This is just not true. First off, education costs next to nothing. 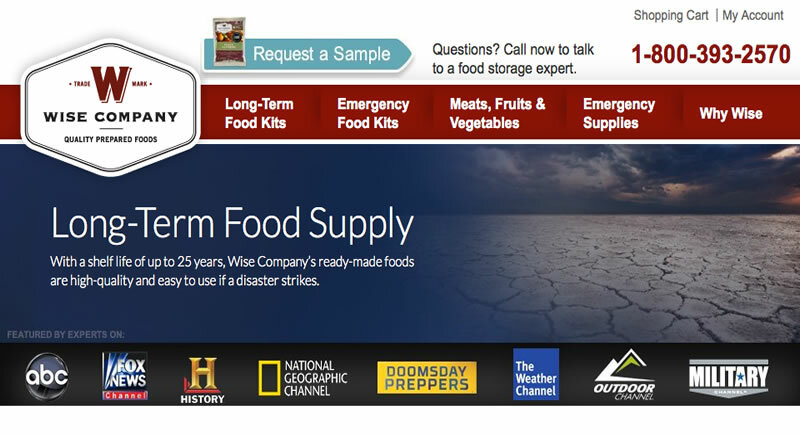 You can get all the information you need to learn survival and disaster preparedness skills online, for free. Books, e-books, audio and video courses are available at budget friendly price points. And if you simply start adding $10 or $20 to your weekly shopping budget, you can have $500 to $1,000 worth of food and emergency water put away in an emergency food pantry each year. Don’t fall for the sales pitches hawking ridiculously expensive and unnecessary survival gear, and preparing for disaster can be very affordable. Many think that because they live in a modernized society, a catastrophic, life-changing man-made or natural disaster probably will not occur where they live. They have lived their whole life in relative luxury and comfort, and this has given them a false sense of security. 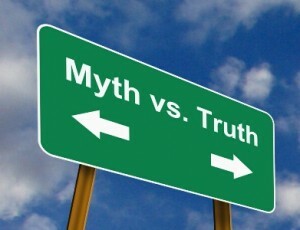 Do not give in to this dangerous and potentially deadly way of thinking. Hurricanes, dirty bombs, terrorist attacks, earthquakes, economic collapse and viral infections can happen anywhere, at any time. Even to you. A 7 year old girl’s survival skills, taught by her father, allowed her to escape a deadly plane crash. Her mother, father, sister and cousin were all killed. When the plane crashed, she was strapped into her seat hanging upside down, on a cold night, in a dark, wooded area. She lit a branch off of the fire which was coming from the plane’s fuselage after freeing herself, and used it to light her way to safety nearly a mile away. You are doing your children a disservice by not teaching survival and disaster preparedness skills do your kids at a very young age. 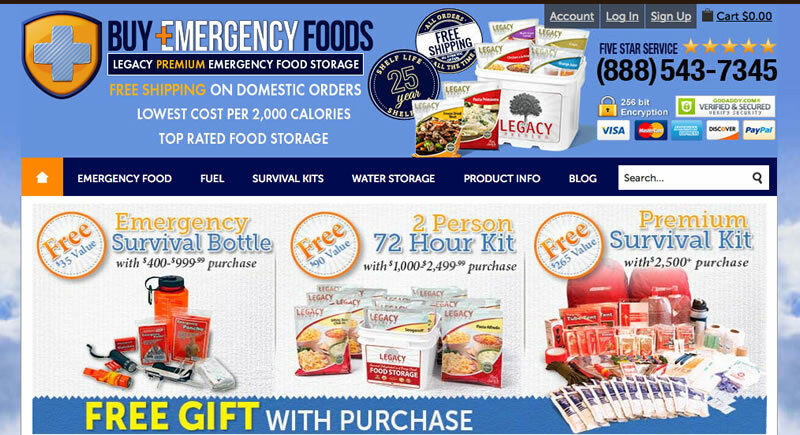 Specially prepared emergency food products are available from disaster preparedness food suppliers. 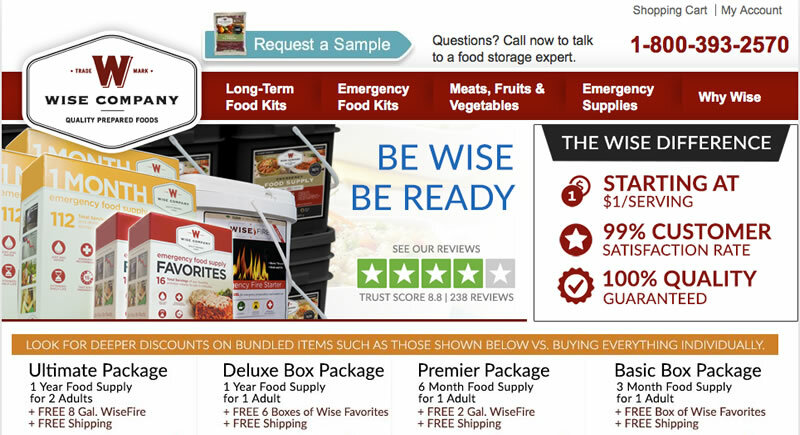 Companies like Wise are intimately involved in the food creation process, which means delicious and nutritious, filling food that can last from 7 to 25 years on the shelf. What types of yummy foods can you expect? Creamy Pasta & Vegetable Rotini, Tomato Basil Soup, Savory Stroganoff and Cheesy Lasagna are just a few tasty entrees you can purchase for as little as $1 to $2 per serving from Wise and other emergency food suppliers.